Can you believe we are so close to the countdown of the new year? With many the new year is a fresh start and a new beginning to what we hope for the next year of our lives. 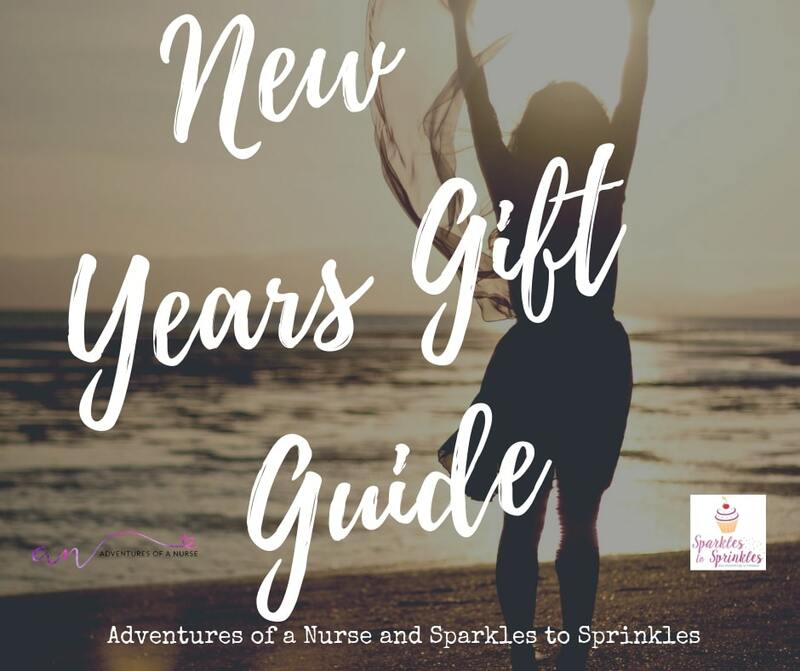 I have a New Years Gift Guide to help you find the perfect gift for loved ones! Maybe you know someone who wants to spend more time in the kitchen cooking, or outdoors to enjoy nature more. Whatever your friends and family enjoy or made for a New Year’s resolution give them a gift they can enjoy! Some might be thinking you give gifts for the new year? My answer is yes! Why not bless someone with a gift anytime of year! Thank them for being a part of your life, encourage them for a new step in their own life. Did you know before Christmas become the most popular holiday for gift giving, it was New Years? People would give encouraging gifts for prosperity, mistletoe for good luck in the love department and more. So why not carry on that traditional gift giving process and wrap up a gift for the new year and new beginnings that lay ahead. 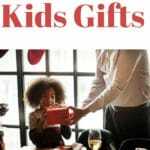 The thought of buying more gifts after you just spent a lot on Christmas can be a little exhausting. Let me help make buying gifts for the new year a whole lot easier! 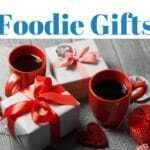 This list will help you find the perfect gift for friends, coworkers and loved ones, with no stress at all! The options to buy are endless. I love giving gifts, and I find almost any excuse to decorate a gift bag or wrap up presents with pretty bows.